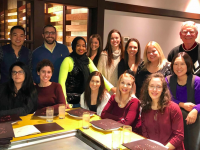 When it comes to orthodontic treatment, today’s dental patients have more options than ever before. 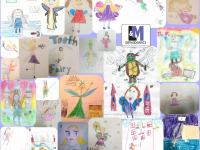 L&M Orthodontics proudly offer Invisalign® at all of our three locations. This innovative orthodontic treatment gently aligns teeth using a series of clear removable mouthpieces. Invisalign® is exceptionally discreet, so you can feel confident in your smile even while your treatment is under way. high your teen will be a great candidate for Invisalign. 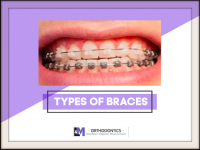 If you’ve had braces yourself, you already know the issues associated with metal wires and brackets. With Invisalign, the aligners are removable, so your teen can play sports without the worry of being hit in the mouth by a ball, which can cause real damage in braces. They can also continue playing musical instruments properly, without braces getting in the way. With braces, there is a long list of foods your teen shouldn’t eat, from popcorn to apples and raw carrots. With Invisalign, there are no such restrictions. The removable aligners make it easy to brush and floss normally to maintain proper oral hygiene. Invisalign can be used for teens who have erupting or erupted permanent dentition—this includes most teenagers. A trained Invisalign orthodontist should evaluate your teen’s special dental issues to determine candidacy. If the orthodontist rejects your teen as a candidate, it is advisable to seek a second opinion, as each provider has a different level of experience treating with Invisalign. Your teen will thank you for making that extra effort! vary with geography and with the complexity of treatment – see an Invisalign-trained orthodontist for full details. Also, check your dental insurance plan—orthodontic treatment with Invisalign Teen is covered by many dental insurance policies. And many orthodontists can offer exible and affordable monthly payment plans as well. Invisalign Teen is most effective when worn 20 to 22 hours per day and changed every one to two weeks. Clinical study data show that teens wear their aligners on average for just under 21 hours per day, exactly as recommended. 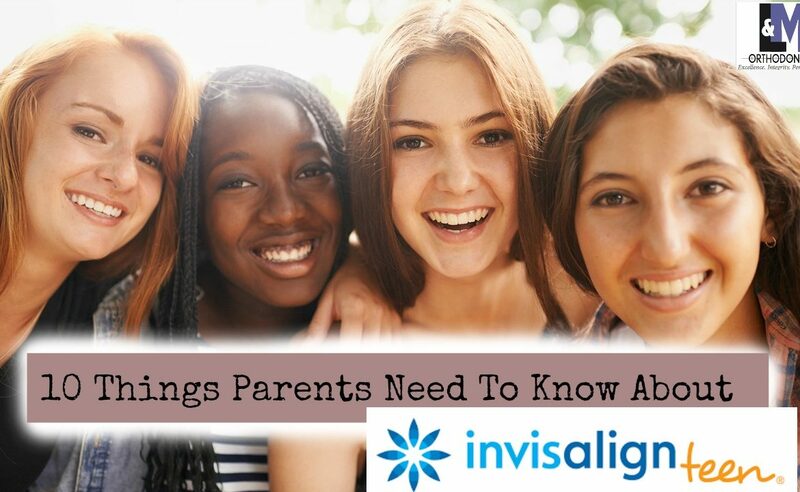 Plus, Invisalign Teen has a built-in assurance check; each aligner has blue indicators that fade over time when used as directed, so the orthodontist can track compliance. Not to worry—Invisalign Teen offers six replacement aligners for free! In the event that an aligner is lost, you should inform your orthodontist right away. 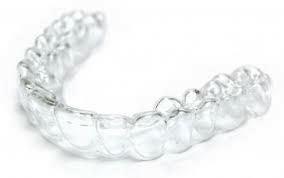 Invisalign Teen often requires less time with your orthodontist than traditional braces do. There are no adjustments to make, no broken wires. After the initial appointment, follow-up appointments are usually scheduled for every four to eight weeks. If you have any questions regarding this blog, please contact our office. We will be happy to answer any of your questions. 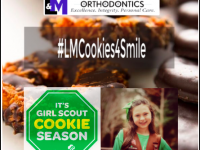 SCHEDULE AN APPOINTMENT WITH AN ORTHODONTIST AT L&M ORTHODONTICS TODAY! Meet Dr. Calvin Lee on our Youtube channel! Watch the video above to see Dr. Lee personally answer your most frequently asked questions regarding Invisalign Teen.